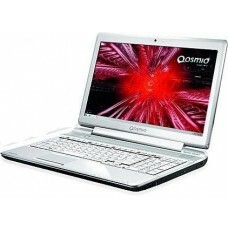 Super fast gaming laptops with fantastic dedicated graphics such as the Toshiba Qosmio X870. Free Express Post delivery Australia wide. Fantastic value, superb condition. 1 Year Warranty applies. New Battery. Free Shipping. 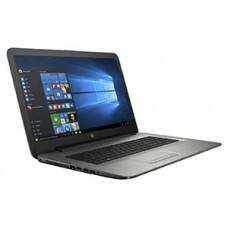 AMD® A8-7410 Turbo 2.50GHz 8GB 2TB 17.3"FHD Win10. Fantastic value, superb condition. 1 Year Warranty applies. New Battery. Free Shipping. 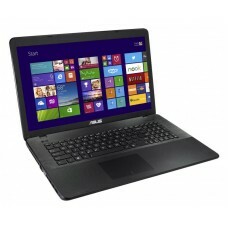 AMD® A8-7410 Turbo 2.50GHz 8GB 500GB Solid State Drive 17.3"FHD Win10. Fantastic value, superb condition. 1 Year Warranty applies. New Battery. Free Shipping. AMD® A8-7410 Turbo 2.50GHz 16GB 2TB 17.3"FHD Win10. Fantastic value, superb condition. 1 Year Warranty applies. New Battery. Free Shipping. AMD® A8-7410 Turbo 2.50GHz 16GB 500GB Solid State Drive 17.3"FHD Win10. Fantastic value, superb condition. 1 Year Warranty applies. Free Shipping. 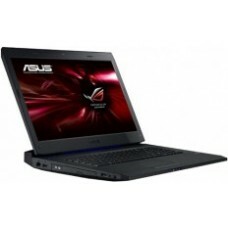 Quad Core i7-4510U Turbo 3.10GHz 12GB 256GB SSD (Solid State Drive) *17.3" (1600x900)* *2GB NVIDIA Graphics* Win10. 1 Year Warranty Applies. Free Shipping. 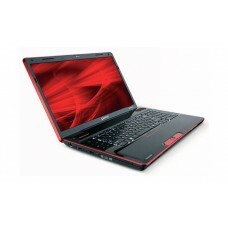 Core i7-5500U Turbo 3.00GHz 16GB 2TB *17.3"W (1920x1080-FHD)* *2GB NVIDIA GeForce 840M* Win10. 1 Year Warranty Applies. Free Shipping. Core i7-5500U Turbo 3.00GHz 16GB 240GB SSD (Solid State Drive) + 1TB additional HDD *17.3"W (1920x1080-FHD)* *2GB NVIDIA GeForce 840M* Win10. Free Shipping. 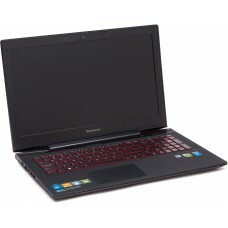 Quad Core i7-5700HQ Turbo 3.60GHz 16GB 128GB SSD (Solid State Drive) + 1TB *17.3"W (1920x1080-FHD)* *2GB NVIDIA GeForce GTX 950M* DVDRW Win10. 6 Month Laptop Warranty. 1 Year Warranty Applies. Free Shipping. 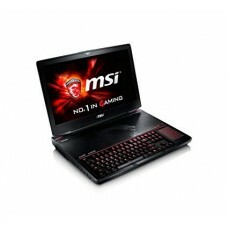 Core i7-5500U Turbo 3.00GHz 16GB 500GB SSD (Solid State Drive) *17.3"W (1920x1080-FHD)* *2GB NVIDIA GeForce 840M* Win10. Free Shipping. Quad Core i7-5700HQ Turbo 3.60GHz 16GB 128GB SSD (Solid State Drive) + 2TB *17.3"W (1920x1080-FHD)* *2GB NVIDIA GeForce GTX 950M* DVDRW Win10. 6 Month Laptop Warranty. Free Shipping. 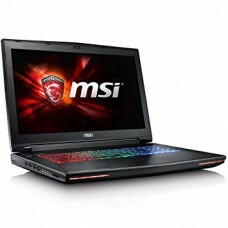 Quad Core i7-6700 Turbo 3.50GHz 16GB 250GB SSD (Solid State Drive) + 1TB *17.3"W (1920x1080-FHD)* *3GB GDDR5 NVIDIA GeForce GTX 970M* Win10. 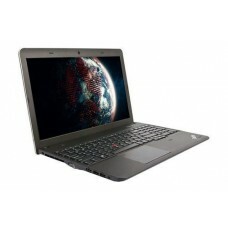 6 Month Laptop Warranty. Free Shipping. 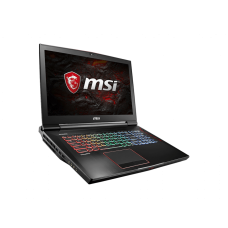 Quad Core i7-6700 Turbo 3.50GHz 16GB 500GB SSD (Solid State Drive) + 1TB *17.3"W (1920x1080-FHD)* *3GB GDDR5 NVIDIA GeForce GTX 970M* Win10. 6 Month Laptop Warranty. Free Shipping. 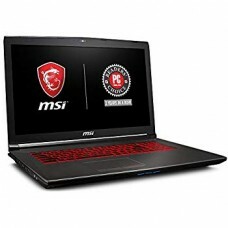 Quad Core i7-6700 Turbo 3.50GHz 16GB 1TB SSD (Solid State Drive) + 1TB *17.3"W (1920x1080-FHD)* *3GB GDDR5 NVIDIA GeForce GTX 970M* Win10. 6 Month Laptop Warranty. Free Shipping. 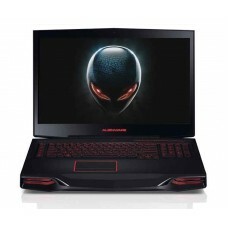 Quad Core i7-7820HK Turbo 3.90GHz 16GB 250GB SSD (Solid State Drive) + 1TB *17.3"W (1920x1080-FHD-Wide-View)* *8GB GDDR5X NVIDIA GeForce GTX 1080* Win10. 6 Month Laptop Warranty. Free Shipping. 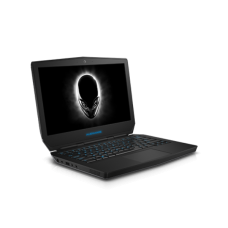 Quad Core i7-7820HK Turbo 3.90GHz 16GB 500GB SSD (Solid State Drive) + 1TB *17.3"W (1920x1080-FHD-Wide-View)* *8GB GDDR5X NVIDIA GeForce GTX 1080* Win10. 6 Month Laptop Warranty. Free Shipping. 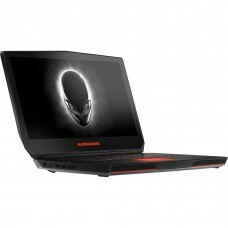 Quad Core i7-7820HK Turbo 3.90GHz 16GB 1TB SSD (Solid State Drive) + 1TB *17.3"W (1920x1080-FHD-Wide-View)* *8GB GDDR5X NVIDIA GeForce GTX 1080* Win10. 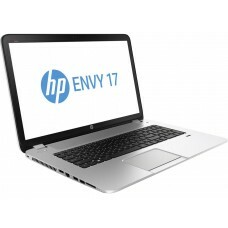 6 Month Laptop Warranty.